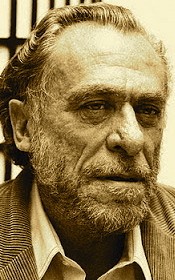 A Year of Being Here: Charles Bukowski: "helping the old"
"helping the old" by Charles Bukowski, from You Get So Alone at Times That It Just Makes Sense (HarperCollins, 2002). Text as posted on Poeticous. 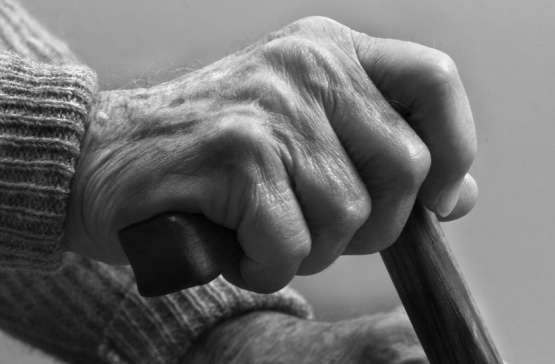 Art credit: "Hand of senior man leaning on walking stick," photograph by AdStock RF. Beautiful. I could often be a substitute for the old man.